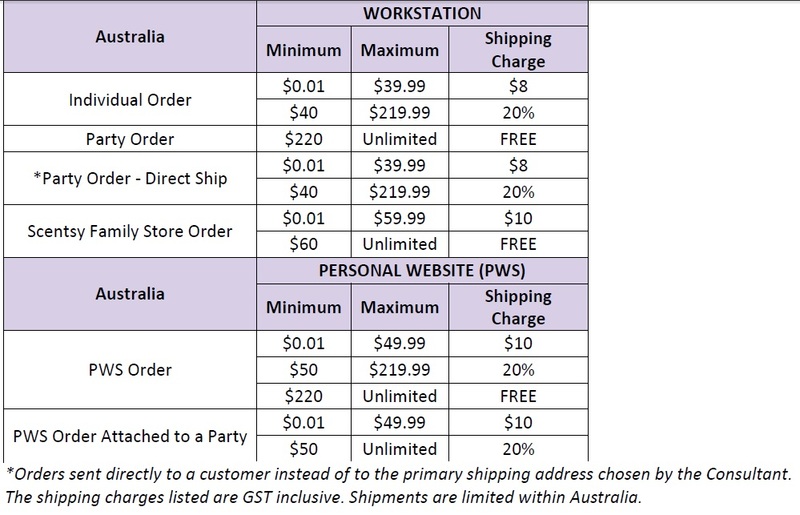 Starting 1 September 2013, Australian residents can enroll and be the first in Australia to start their own Scentsy business. What an exciting time to join Scentsy and be one of the first Australian Scentsy consultants ever! To help you get started and ensure your success, I am here to help as your sponsor and would love to have you join my team. I have a proven track record of success as a Scentsy sponsor, mentor, and top trainer. I earned Scentsy’s prestigious Annual Mentor Award for the past two years and will help you be successful too! I have also made a few posts about joining Scentsy in Australia to help you find all of the information you need to get started with a bang! I have been a Scentsy Consultant for over 5 years and am very active with my business. I provide a lot of training an personal support to ensure success and mentoring for all of my team members. I would love to have you join my team and help you be one of the founding Scentsy Consultants in Australia! As an Independent Scentsy Consultant, you’ll not only be embarking on an exciting new business opportunity, enjoying flexible hours, the ability to earn income, and the satisfaction of connecting people you care about with products you believe in. You’ll also be one of the founding members in a brand new country. Now is the time to join. 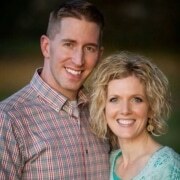 Will Scentsy Family Store products be available? 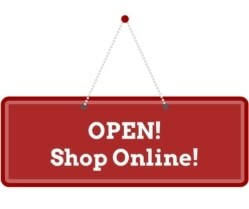 Scentsy Family Store products will be available at launch. These include catalogs; order forms; Host Rewards brochures; Buy, Host, and Join brochures; business cards; and labels. We will let you know about other items as we get closer to launch. Yes. We are planning to host welcome meetings in Australia. We encourage anyone to attend. Click here to see the list of times and places for Open House meetings in Australia. If you are a resident of Australia and ready to join, on 1 September 2013, you can enroll to be on my team here. A: At Scentsy, it’s all about relationships, not hard-sell tactics. If you enjoy socializing and sharing Scentsy products with friends and family, you have all the qualifications you need to succeed. In fact, the complete lack of sales pressure and the simplicity of our products are the main reasons so many Scentsy customers decide to become Consultants. They find themselves enjoying a party experience instead of having to sit through a typical sales presentation and suddenly realize, ‘Hey — I can do this’! Even brand new Consultants feel comfortable and confident right from the start. A: We strive to bring true value to the world and ‘contribute more than we take’ in relationships with our Consultants, customers, and in our communities. We are an active member of the U.S. Direct Selling Association (DSA), an industry organization founded to promote and uphold the highest level of business ethics and service to consumers. Why is DSA membership so important? Because it means that Scentsy Consultants, Hosts, and customers can be confident about doing business with a company they can trust. A: Contact me today and let’s get you all ready to start off running. Starting 1 September 2013 you’ll be able to visit my website and sign up online. We’ll send your Scentsy Fragrance Starter Kit for just $139 (AUD). It includes tester fragrances, business supplies, and demo products. Your Sponsor will help you get started and show you how to make the most of Scentsy’s training and support tools. 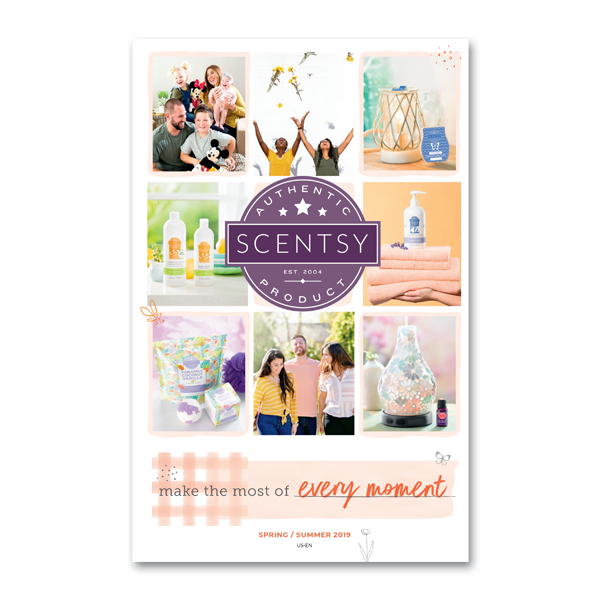 Once you join a Consultant’s team, you’ll receive your Scentsy Starter Kit, which includes everything you need to launch your business, for just $139 (AUD)! A: The amount you can earn depends completely on how much time and energy you want to invest. Consultants make 20-25% commission on their own sales as well as additional bonuses on the sales of other Consultants they sponsor. Some of our Consultants opt to sell just enough to get their Scentsy products at a discount, while our SuperStar Directors can make six-figure incomes per year. A: Every Scentsy Consultant gets a free website for three full months ($13/month after that), a free online Workstation to organize and run her or his business, free credit card processing, no inventory to manage, and free shipping on orders over $220. A: At Scentsy, consultants are truly sponsored and mentored, not just recruited. Along with support from your Sponsor and your upline Director, you’ll get access to web-based training tools and an online forum for connecting with fellow Consultants. We’ll send you a New Consultant Start-Up Guide, promotional products, and marketing tools. Scentsy’s fully-staffed Consultant Support Department is available every weekday from 8:00 to 16:00 (GMT) to answer your questions. We also hold an annual Convention and seasonal training and networking events. A: Definitely not! We do provide great training tools and advice on how to have a successful party, but the way you run your parties — and your business — is entirely up to you. From formal presentations to completely unstructured gatherings to one-on-one visits, the choice is yours. We intentionally keep our product line and pricing simple because that makes it easy for our Consultants to relax and be themselves. A: Consultants are encouraged to be engaged and actively participate in their Scentsy Family business. Scentsy processes account cancellations on the 1st of every month for those accounts that have not generated sales resulting in 150 points or more in PRV in at least one calendar month in a rolling three-month period. When will Consultants be able to sell and sponsor in Australia? How do new Consultants enroll? To give new Consultants in Australia the greatest opportunity for success, we’re offering them the option to sign up under a current Scentsy Consultant, or to enroll under Scentsy Family for the first six months. I have been with Scentsy for five years and have an international team in the US, Canada, Germany, the UK, and various APO locations all over the world. I welcome the opportunity to work with new Australian consultants. Learn more about me here. On 1 Sept. 2013 you’ll be able to join my team here. 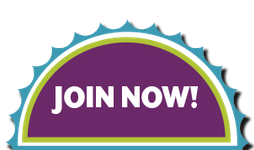 New Consultants who choose to enroll under Scentsy Family will be encouraged to join another Consultant’s team as soon as they find a Sponsor they’re comfortable with. After the first six months, all new Consultants must be sponsored by another Consultant. Contact Me with questions or to get started!